Well, not really a "true" queen sacrifice, but it is still a nice little combination the one I played against a strong 1st category player today at the "Baracchi Memorial" in Venice, a one-day rapid chess tournament which is held every May in Venice in memory of a young and promising member of our chess club, who died in a car accident. 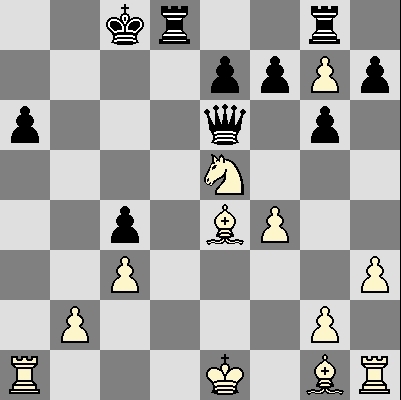 The position after black's 15th move (15. ...Be6) is the one shown below. I am white. White carefully considered that this self-pin of the knight is very strong. The knight is in danger of being lost after black plays f6, but black will not have time to carry out that threat. 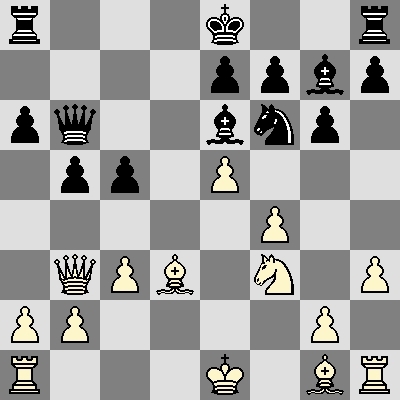 Rxc4+ would also be good, but Bc6 is quite a demoralizing move to see played if you are black! Some more resistance could have been achieved by 23....Rd5, but the position is hopeless. 24.Rxa6 Kd8? 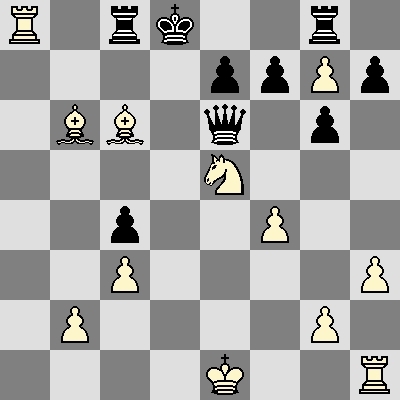 (forced was 24....Rxc6 but black with it would give back the queen with interests, and the game would of course be over in that case) 25.Ra8+ Rc8 26.Bb6 mate (see diagram). A nice finish for an attack that seemed to play itself!